MOCO Food Services. Food service distributor to South East Queensland and Northern NSW. 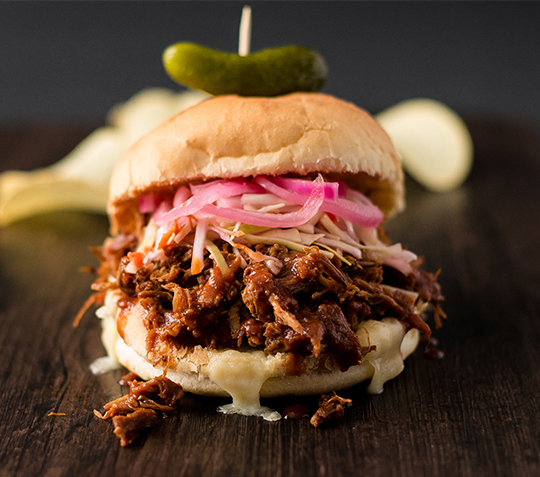 We're making it easy for our customers to run great food businesses. Proudly Brisbane family-owned and operated, at MOCO we are committed to delivering more for our customers. Let’s work together to create a Food Service package that suits your restaurant or catering needs. Want to know the temperature of the Saltwater Barramundi when it reached your door this morning? With best-in-class safety practices, we can tell you. Let’s work together to improve your menu and operation efficiencies, build your ideas and create sustainable growth for your business. At MOCO we stay open for orders until 10PM. Yes that's right, 10PM! We're open late so you can get in touch at a time that's more convenient. Order on any device and track your order for it's arrival time, or give our Brisbane team a call on 1300 466 626. Experience online shopping that is designed specifically for Chefs and transform your ordering experience. Can’t find the ingredient you are looking for? You want to buy in pallet volumes? Well, let’s talk! Our extensive product range gives our customers the tools and inspiration to get creative and stay efficient in the kitchen. Whether you run a small owner-operator venue or a large multi-site establishment, MOCO Food Services is the one-stop solution to meet your needs. 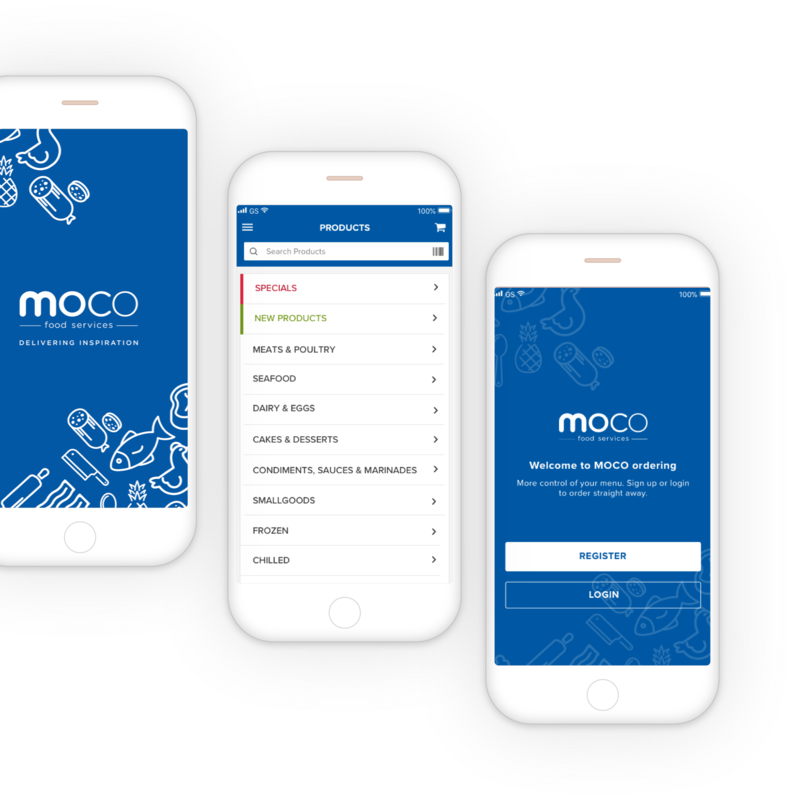 MOCO is continuing to innovate and invest in technology to keep your ordering experience quick and easy. You will be supported all the way by our growing team of experts, working in partnership with you at the front line. Our specialist team offers expert advice and peace-of-mind for customers producing high-quality and high-value yielding menus. Meat Specialists are on hand to offer guidance on your cuts and menu selection. Take your menu offering to a whole new level and ensure your seafood selection is correctly tailored for your establishment. Sourcing packaging and housekeeping supplies can be challenging, or overlooked. We'll help you cut through the clutter!